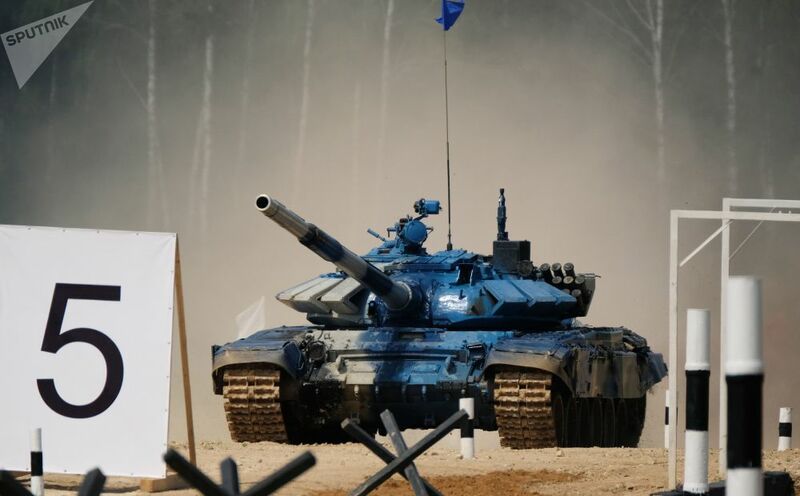 A tank of the Uganda Army crew in the individual race of the "Tank biathlon-2018" international competitions at Alabino in the Moscow region. 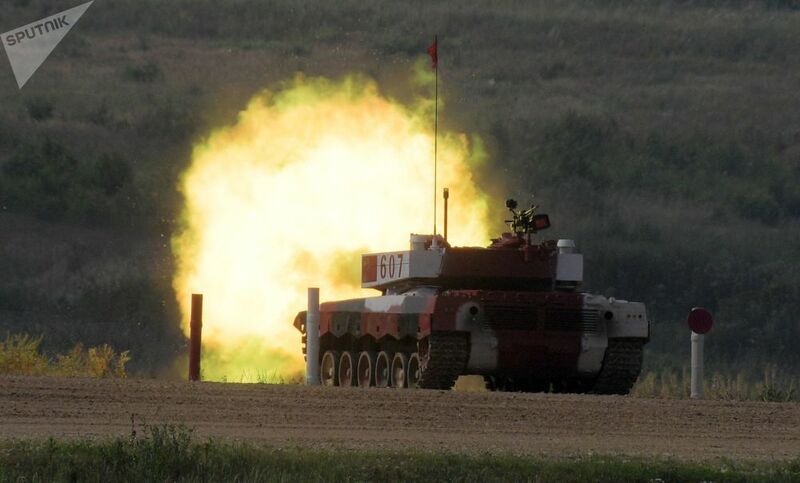 Crews from 32 countries, including Vietnam, Armenia, Myanmar, Syria, Serbia, Iran and Russia take part in the competition at the 4th International Army Games this year. 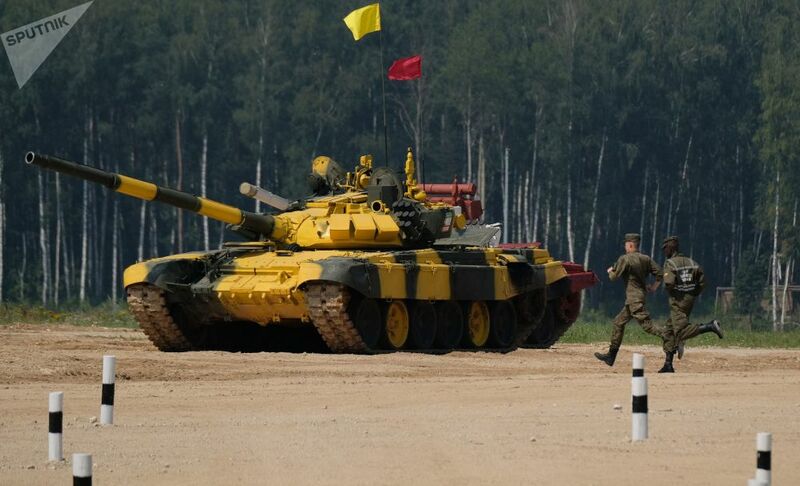 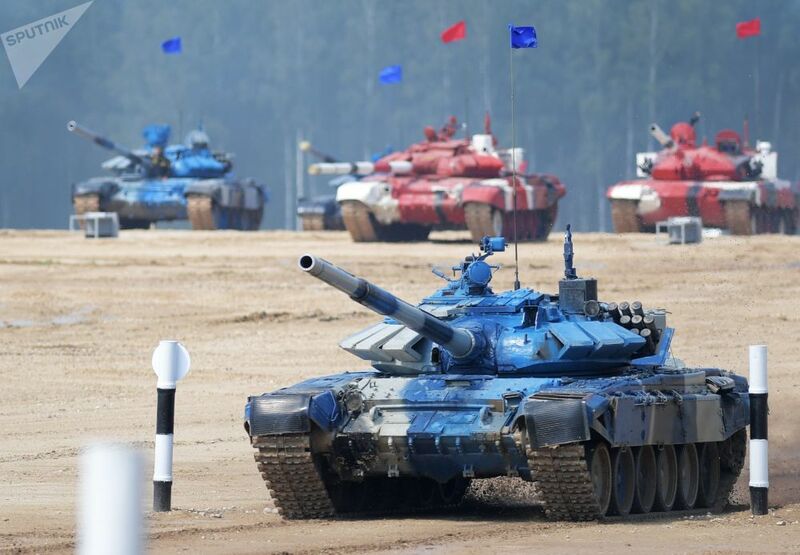 The tank biathlon is a military discipline created by Russia's Defense Ministry to improve the skills of tank crews. 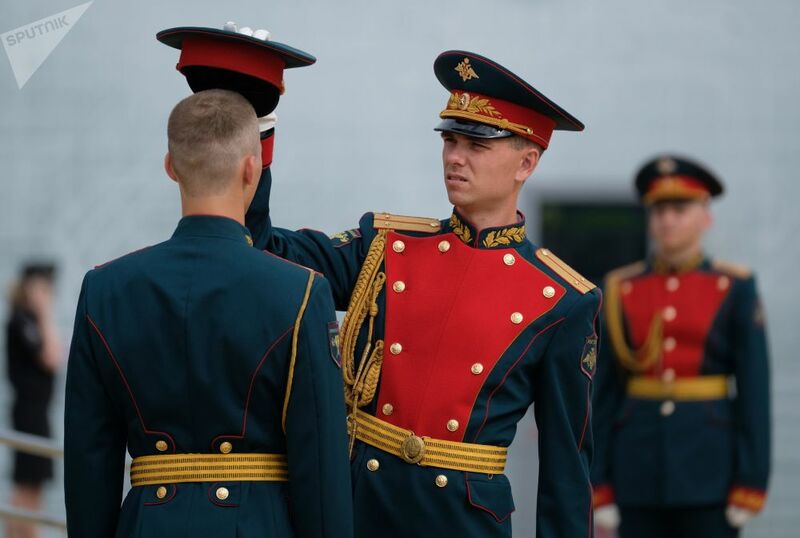 The 2018 International Army Games started on July 28 and came to a close on August 11. 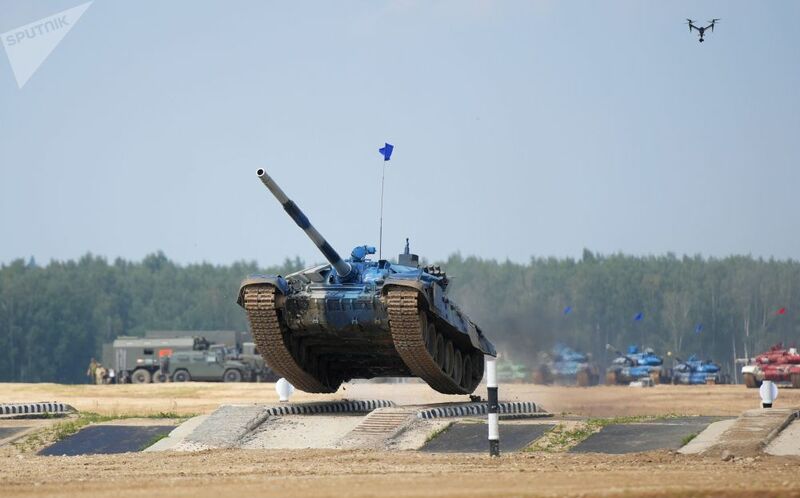 The annual military competition will be held at 24 training grounds in seven countries: Azerbaijan, Armenia, Belarus, Iran, Kazakhstan, China and Russia. 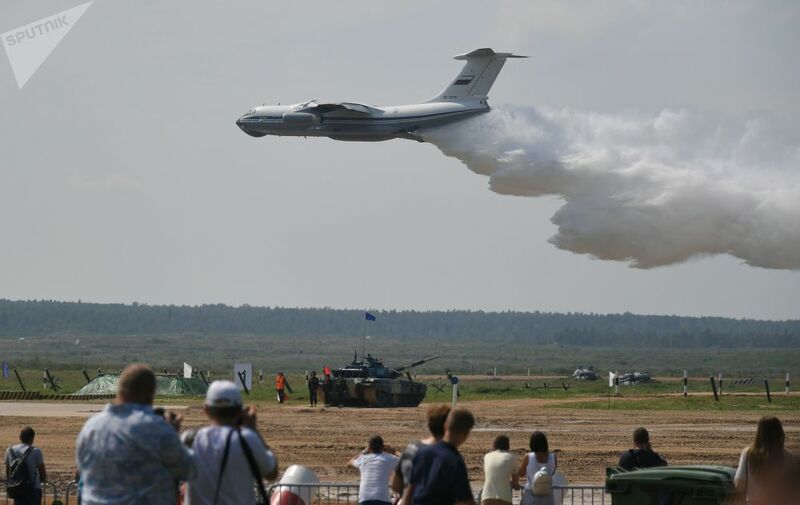 The program of the Games consists of 28 contests on the ground, air and at sea.